New Honeydew Formula with UNI-TRACT, a patented insect attractant, that mimics honeydew and is proven to enhance bait acceptance by a variety of ants and roaches ! 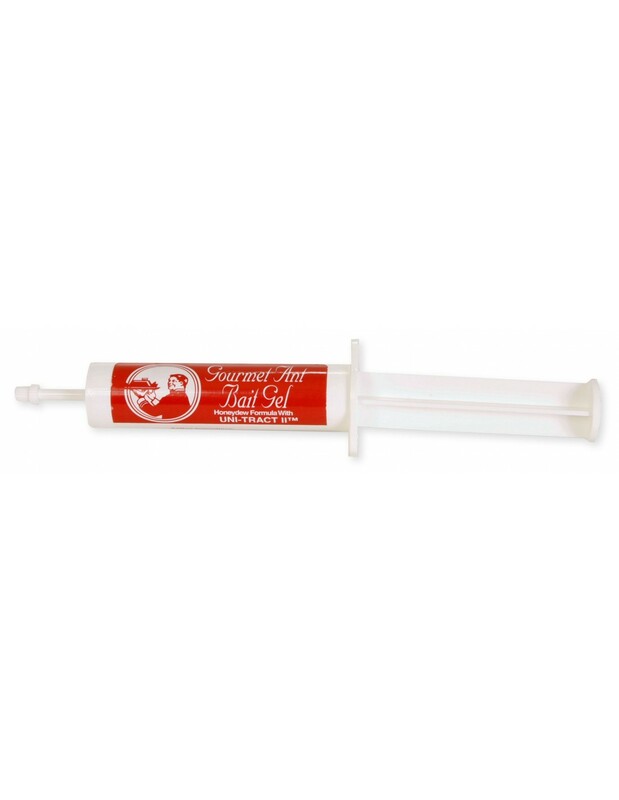 Gourmet Ant Bait Gel's odorless and slight amber color won't stain surfaces or leave a mess. Gourmet Ant Bait Gel's Honeydew formula with UNI-TRACT is a USDA patented insect attractant proven to enhance bait acceptance by a variety of ants and roaches. 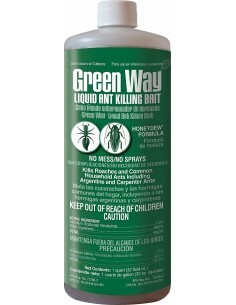 This product is a direct replacement for Outsmart Brand Ant Gel. 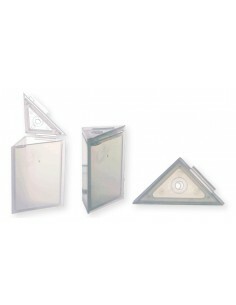 Also available Gourmet Gel Kit Pack: Containing Ant Cafe's. Apply a small pea sized amount along window sills, counters, baseboards, plumbing lines, inside corners of cabinets, etc. Make p placements every 12" or more. Gourmet Ant Bait Gel can also be applied inside of the ANT CAFE for outdoor use, or for use indoors where open bait placements are not desired.